Star forward who became the all-time leading scorer for the U.S. women's soccer team. She helped the team win gold at the 2012 Summer Olympics by scoring five goals in six games and also helped led the team to a World Cup title in 2015. 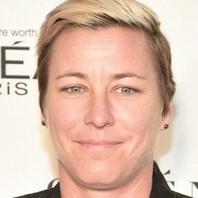 How much is Abby Wambach worth?